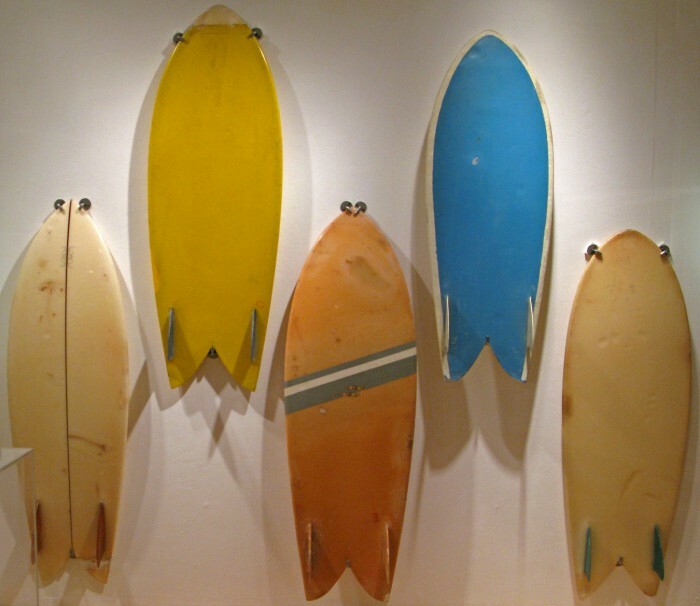 The set-up refers to how many fins and how are they placed on the board. 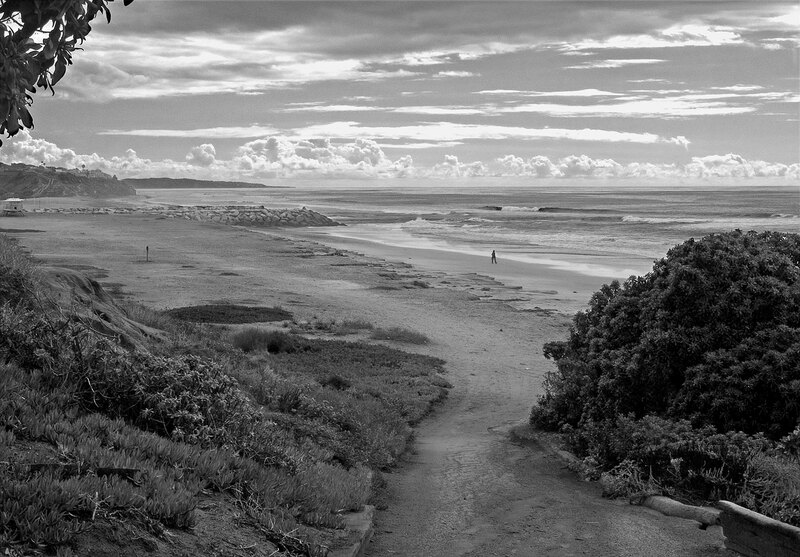 Single fin Beginning with the inception of the first fin in 1935 through the early 1980’s the single fin was the dominant fin set-up.One single fin centered on the stringer at the tail is still the desired set-up for many long boards, especially noseriders, and retro single fin short boards. 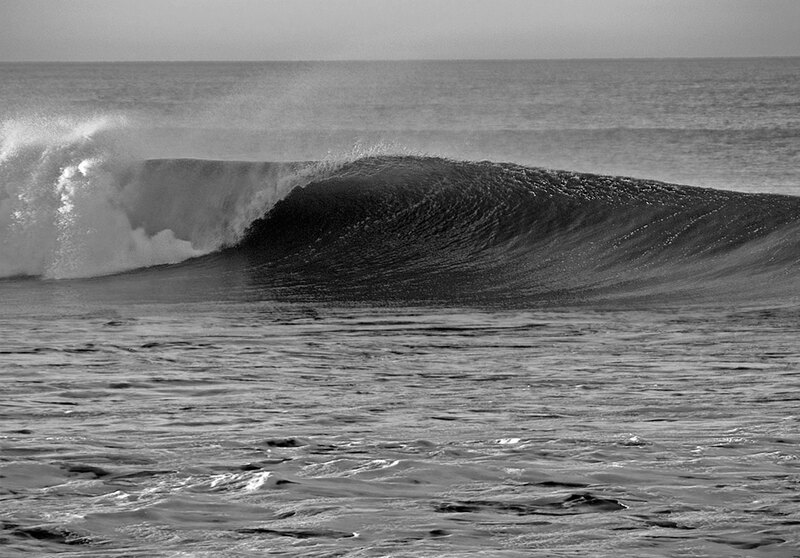 The single fin does not generate speed while turning like multi fin set-ups but it does allow for close to the curl, pocket surfing (remember Lopez 1970’s Pipeline). 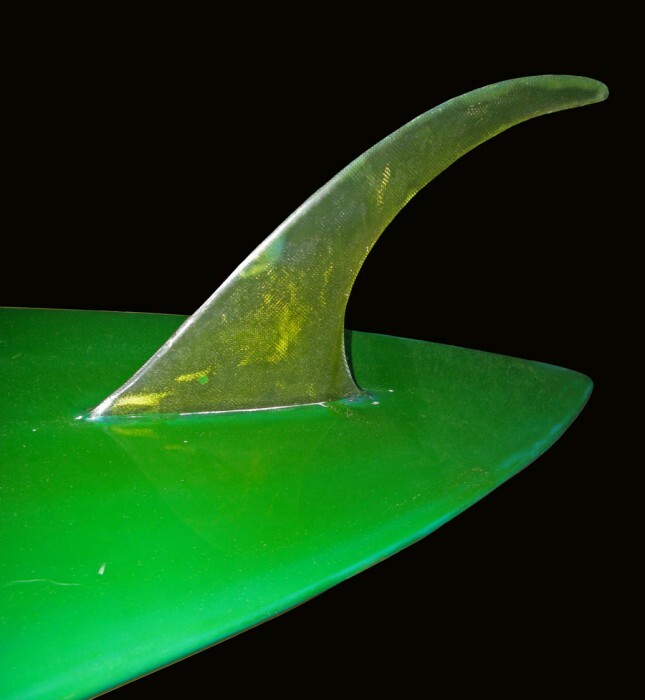 Twin fin The twin fin has come in and out of popularity since the 1970’s. 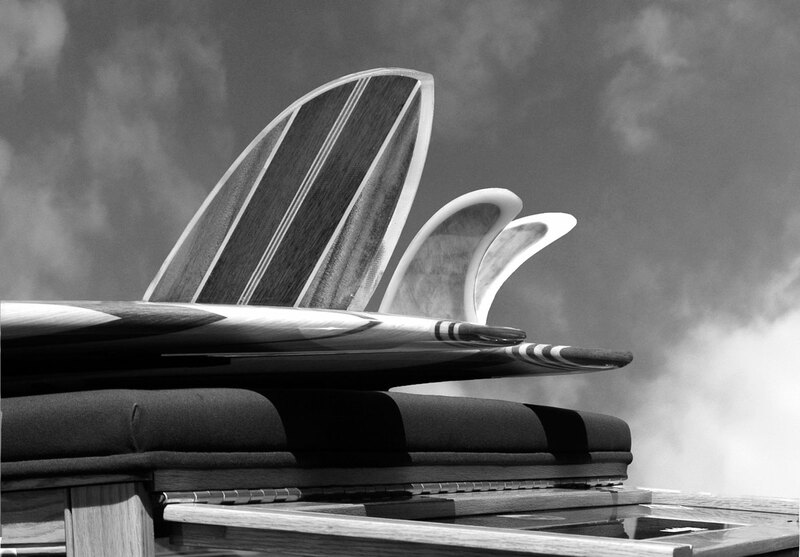 The fin on each rail allows for long, smooth, flowing turns that generate speed without the drag of a center fin. The fin may be a low keel or a deeper raked design. 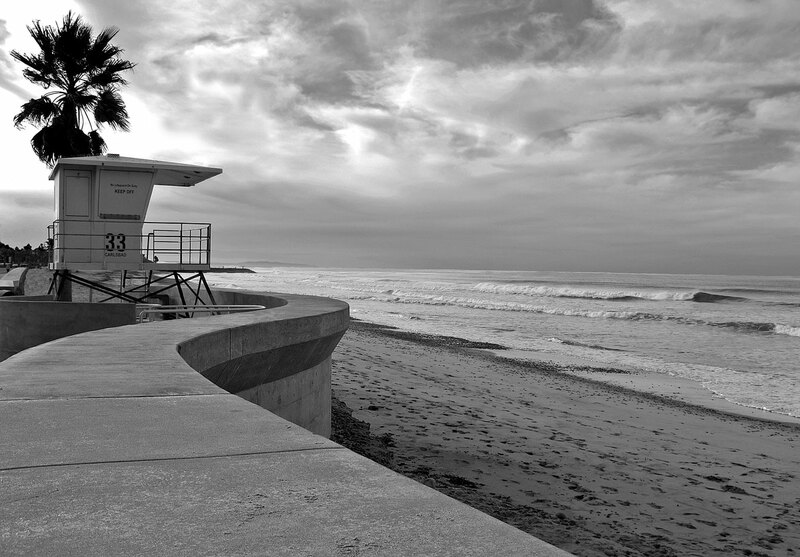 The twin fin set-up is usually on a wide tailed board and produces a loose, skatey feel. 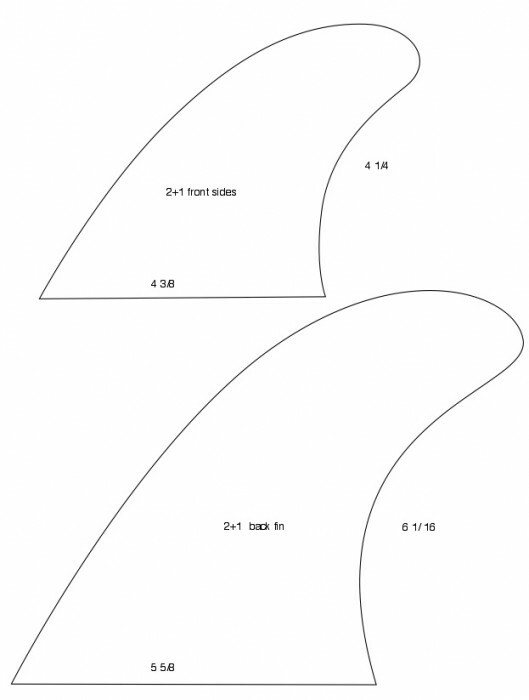 The twin fin performs the best in small to medium sized surf. Tri fin The tri fin or thruster has been the design of choice almost since its inception in 1981 and is still the favorite tool for today’s pro surfers. 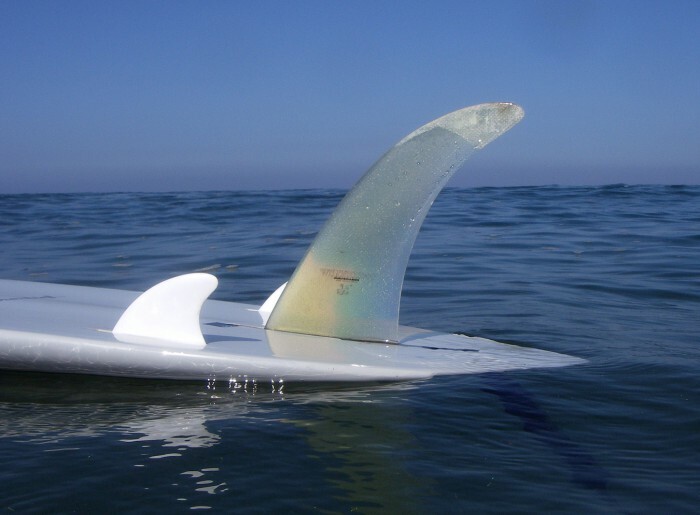 Three fins equal in size create a triangular shape, one stabilizer fin centered on the tail and two fins in front of the stabilizer on each rail. The center fin is foiled on both sides and the side fins are foiled on the outside surface and flat on the inside. 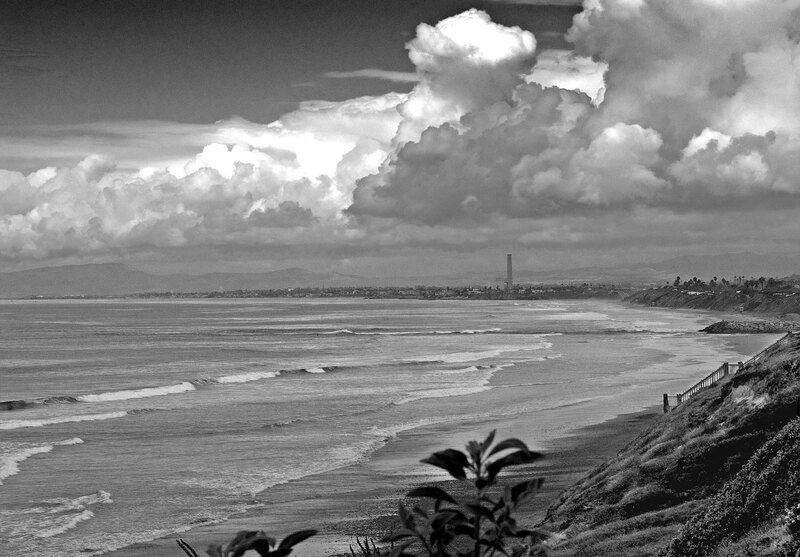 The design works well in small to large surf as well as hollow more powerful waves. The thruster is all about a solid, in control, connected feel while being maneuverable. 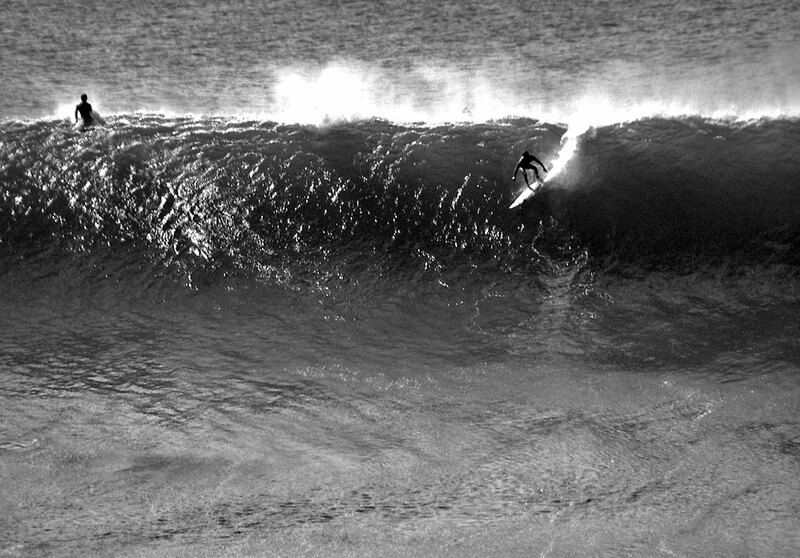 The design allows for vertical surfing below as well as above the lip. Widow Maker/2+1 The widow maker is a three fin set up but very different from a thruster. Designed by Dave Parmenter, a self-confessed single fin surfer at heart, the widow maker was developed to enhance single fin performance. A large center fin is at the tail with two small side fins on each rail. 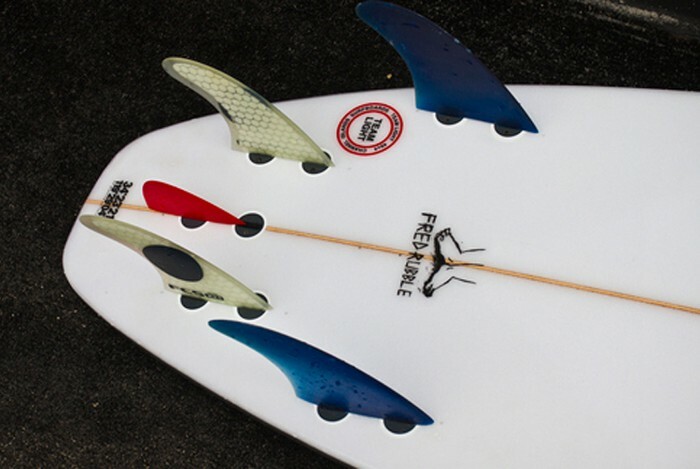 The widow maker design offers all the benefits of a single fin – low drag, high speed control in and out of the barrel and solid bottom turns. There are lots of variations on the original design and most are now referred to as 2+1. The original 2+1 set-up was probably Terry Fitzgerald’s Drifta from 1980. Neal Purchase Jr. is another 2+1 advocate. 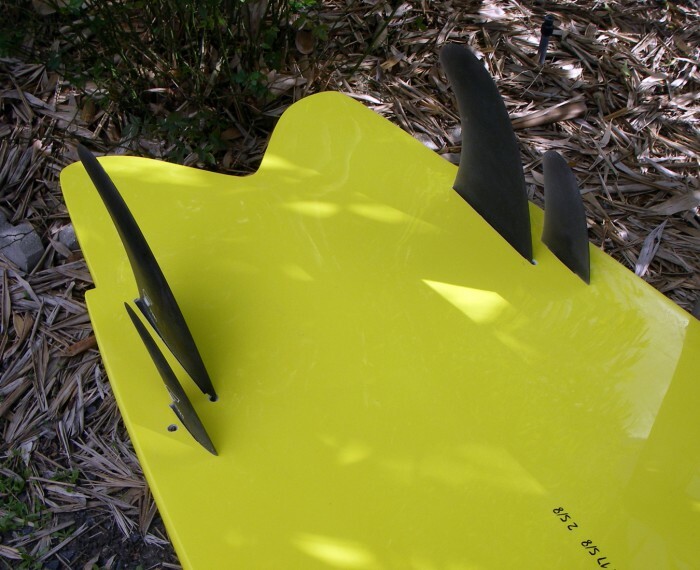 Twinzer The twinzer is a four fin set-up but the fins are arranged differently than a quad. Will Jobson is thought to be the originator of the twinzer design in 1988. The rear fins are larger, set on each rail while the smaller front fins are placed very close to the rear fins, slightly overlapping, on the outside rail. 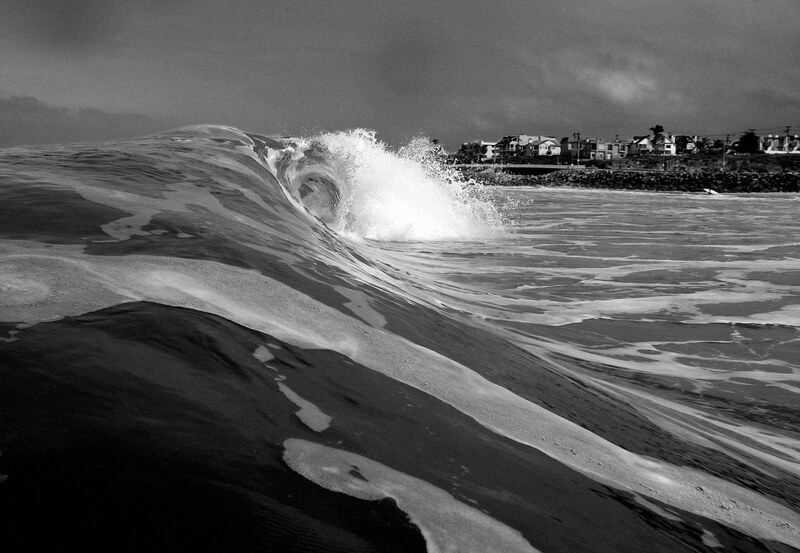 The twinzer feels fast, loose and skatey like a twin fin, but with more control especially in larger surf. The twinzer will turn tighter than a quad and because there is no center fin it will not loose speed while in trim like a thruster will. Quad The quad is a four fin design that was developed in the 1980’s. It is gaining in popularity and is the only design to break the hold that the thruster has had for the last 30 years on the pro surfing tour. 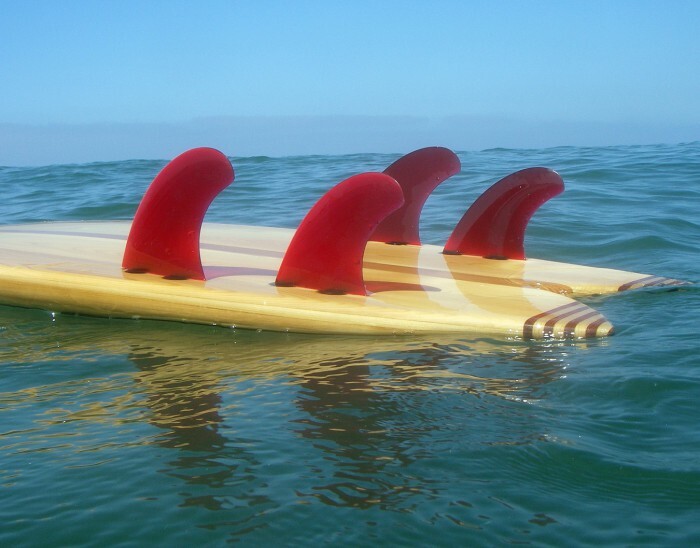 The quad set up is usually two larger fins forward of two smaller fins. The fins are spaced out a little farther from each other than on a twinzer. 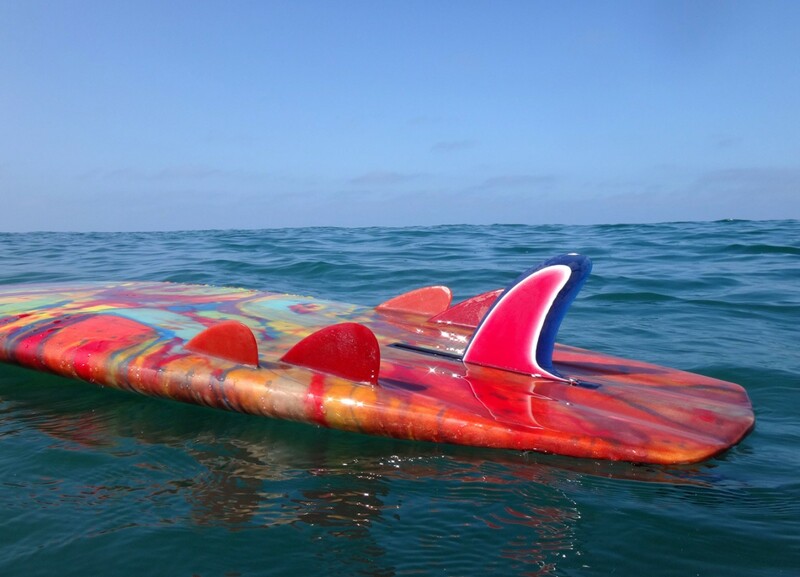 The concept was to refine and improve on the attributes of a twin fin by splitting the fin in two. 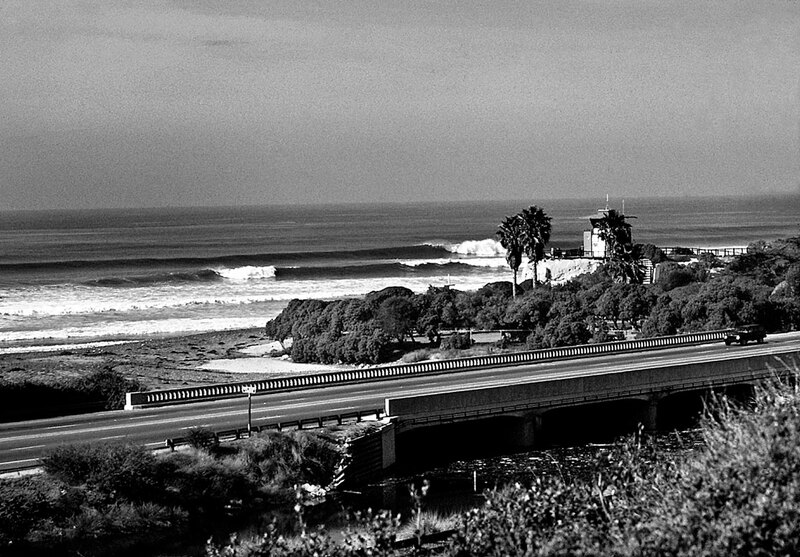 This kept all the speed while adding more drive and control especially in larger more powerful surf. Fin placement, foils, templates, relationship to each other, cant, toe and depth are all critical for a well behaved quad. Bruce Mckee is the master of the quad set-up with over 30 years of development. Five fin The five fin set-up is usually a quad with a small trailer fin centered at the rear of the tail. But it can also be four smaller front fins with a larger rear center fin. Five fin boxes in a board are becoming more popular and give you the option of experimenting with your fin set-ups. Bonzer The original Bonzer designed by the Campbell brothers was a 3 fin set-up with the two side fins being long shallow keels. 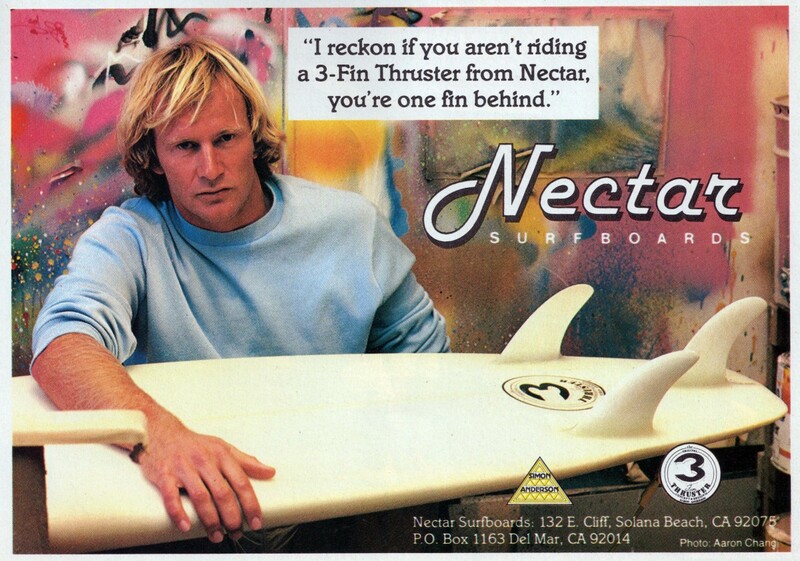 The next generation Bonzer was the 5 fin. The long side keels were split into 2 fins greatly improving the Bonzers performance. 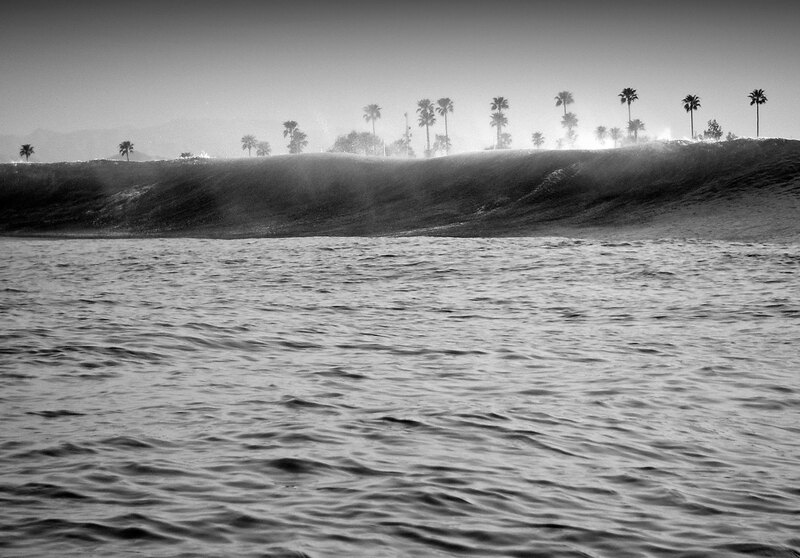 The 5 fin Bonzer is a speed generator with great turning and holding power. The Bonzer fin and bottom design work together to capture and put to use the energy created by water passing through the tail area of the board.